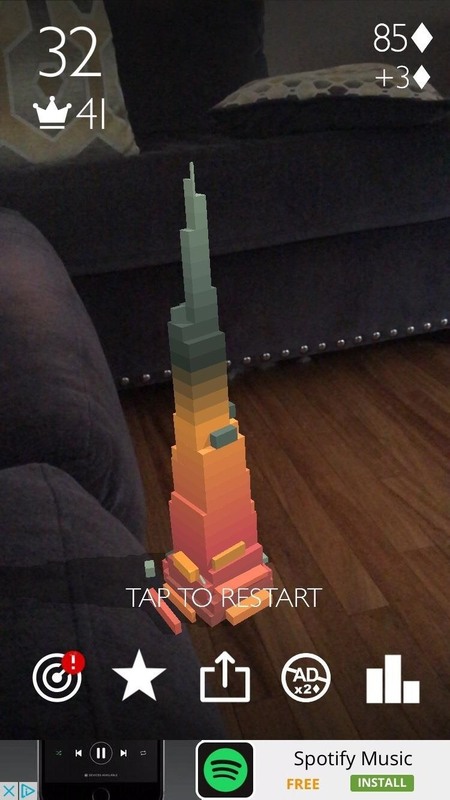 In the end, for that part of the game, AR wasn't really necessary for the experience. 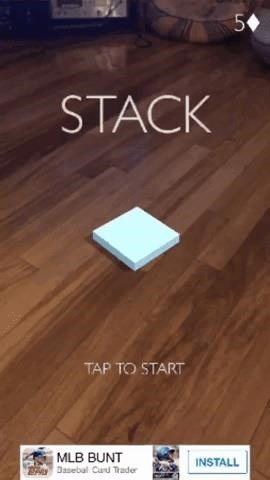 I feel the same way about the ARKit update for the Stack puzzle game. Released last year, the premise behind Stack is simple: players tap on their screens as blocks slide onto the playing area. The available surface area shrinks depending on the accuracy of the placement of the blocks. What it lacks in complexity it makes up for in design, borrowing the aesthetics of the popular Monument Valley game. 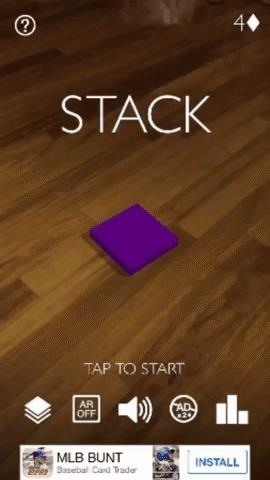 Reissued as StackAR, players can now stack the blocks on the surface in front of them. For the casual nature of the game, AR actually becomes a detractor, as reclining to play is difficult. While the AR feature in Pokémon Go was rendered mostly superfluous for gameplay, at least it had the side-benefit of placing pocket monsters in compromising positions. I'm not sure that stacks of blocks have the same low-brow humor potential of Diglett. Wait, forget I said that. Otherwise, just because something can be done, does not mean it should be done. 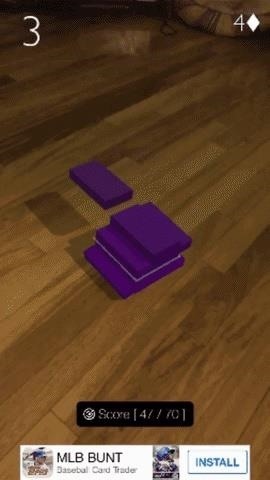 These last 2 articles on AR gaming are spot on! Stack is a gimmick and The Machines is incredible, however, it seems to be thought as a VR game or, for glasses. If you have the chance, try PuzzlAR: World Tour, Bica Studios first ARKit game. Our team have done lots of testing on UI/UX, to present the perfect contact with AR through a phone. More than a 3D model above a surface, you can really interact with AR objects in space, standing still or moving around. It should be always a Player choice. Thanks Nuno! I saw your tweet earlier this week; I'll take a look at your app the next chance I get. My kid and I had the same exact reaction to StackAR. Especially with the limited viewing area on a phone. It is hard to make good use of the screen real estate when doing stuff in AR.